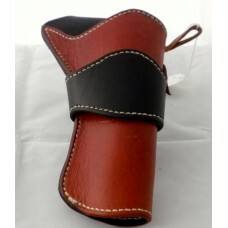 All our handmade Holsters are individually made in our own workshop each one is unique, see individual descriptions. 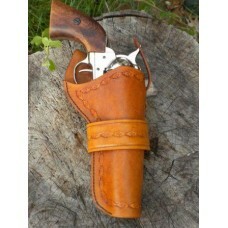 We can custom make Holsters to your specification. You choose design it can be a hand carved design or maybe a simple contour line, you can choose from Old West style, Left Hand, Right Hand or Cross Draw: give us a call to talk about your order. 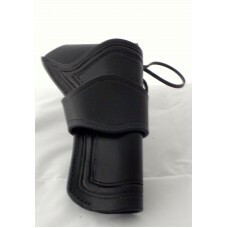 We use Thick Leather for more durability they can also have a lining.´, Two needle stitching for extra strength. Our holsters are made to fit various revolvers, Colt, Remington, Uberti , Ruger with barrel lengths from 4 3/4" up to 8".rember to state revolver make, model and barrel length when ordering. Please contact us on how to make the correct measurements for us to make your custom rig. 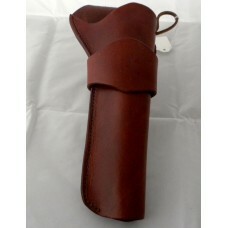 Colt Navy Holster Plain Design Medium Brown RH:Handmade Colt Navy Holster i.. Handmade Cross Draw Holster Basket Weave Design Medium Brown RH:Handmade Cross Draw Holste..
Cross Draw Holster Single Line Design Border Stamp in Tan RH:Handmade Cross Draw..
Cross Draw Holster South West Design Border Stamp in Range Tan RH:Handmade .. Handmade Cross Draw Lined Holster in Dark Brown Leaf Design RHHandmade Cross Dra.. 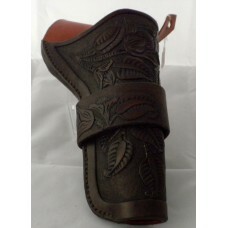 Handmade Eldorado Holster Double Border Line Design in Black 5½" RH:Ha..
Eldorado Holster in Range Tan & Black RH:Handmade Eldorado Holster in Range ..
Eldorado Holster Link Design Border Stamp in Dark Brown RH:Handmade Eldorado Holster in Dark Br.. 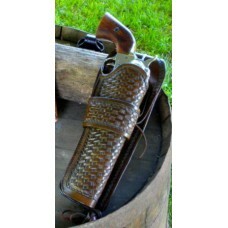 Handmade Eldorado Holster Diamond Border Stamp Design in Medium Brown 7½" RH:Han.. 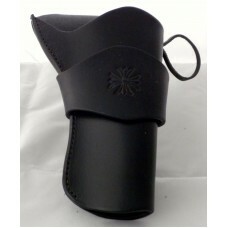 Handmade Eldorado Holster Indian Cross Design in Black 5" RH:Handmade Eldor.. 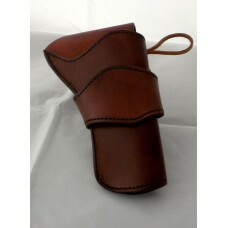 Handmade Eldorado Holster Plain Design in Medium Brown 5" RH:Handmade Eldorado Holste.. Handmade Eldorado Holster Rope Design Border Stamp in Medium Brown RH:Handmade Eldora..
Eldorado Style Holster Colt 1851/1861 Plain Design in Medium Brown RH:Handmade Eldorado Holster.. Handmade Eldorado Style Holster Rope Design Border Stamp in Black RH:Handmade Eldorado Style Holster.. 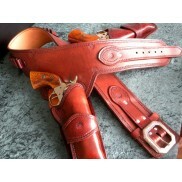 Handmade Gunfighter Holster Set with Plain Design, Eagle Concho and Border Stamp. Bla.. 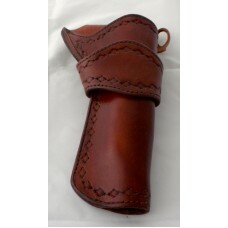 Handmade Gunfighter Holster with Design, Eagle Concho and Border Stamp. Black LH.. 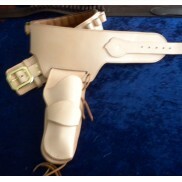 Handmade Gunfighter Holster with Plain Design, Eagle Concho and Border Stamp. Black R.. 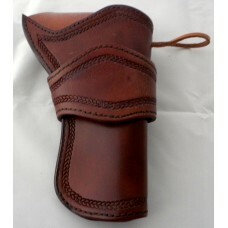 Handmade Gunfighter Holster with Basket Weave Design. Antique Brown RH:Handmade ..